THE HSE said it has sped up the removal of the "share this" feature on its website following claims it left users at risk of being tracked by commercial companies. Danish researchers found the HSE's website left users, who look up sensitive topics such as HIV and other diseases, vulnerable to having their data "continuously and invisibly leaked" to commercial firms. The survey of a number of national health websites was carried out by the eprivacy firm Cookiebot. 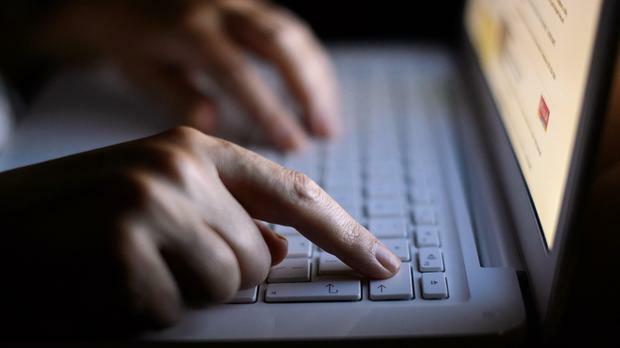 The HSE said yesterday it carried out a range of checks before putting any new content on its website, "including assessing any impact on user privacy". A spokeswoman said that HSE.ie was designed and supported by the HSE digital team, with the support of appropriate suppliers as and when they were required. "We take GDPR compliance and our users' privacy very seriously and have removed the 'ShareThis' tool from all the older sections of the HSE website while we review this commercial report," said Paul Connors, HSE national director of communications. "If there are any implications for our users or for the health service, we will take action to resolve these without delay. "Like almost all websites, we also use them to measure usage and performance of the site to inform continuous improvement and measure how effective our online service and health education content and information campaigns are. "We are in the process of delivering a new HSE website based on what users are telling us they want." The spokeswoman said it has been moving content in a phased process to a new online platform, shifting the most visited content as a priority. "This process has seen us phase out or remove some of the functionality used on our older site," she said.